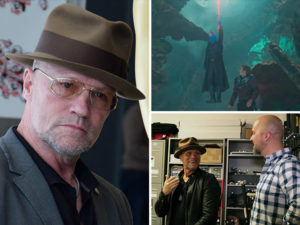 Home » News » Mediajuice Podcast: Michael Rooker, Y’all! Michael joins Jeremy Snead of Mediajuice Studios on the latest podcast to talk about his career, his process as an actor, and how meditation and karate keep him focused. Click the image below to check it out! 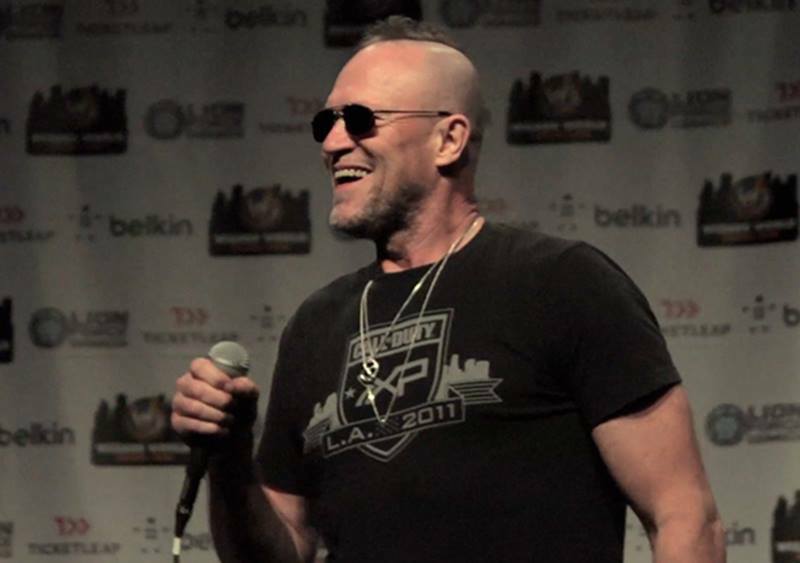 Not only is Michael Rooker a badass, but he loves answering questions from his fans when he appears at Wizard World Comic Con! 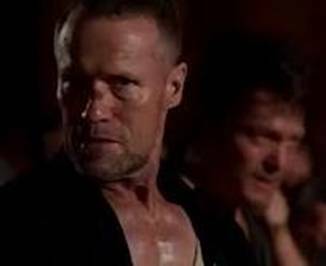 He talks about Merle dying, how he brought him to life, and more. 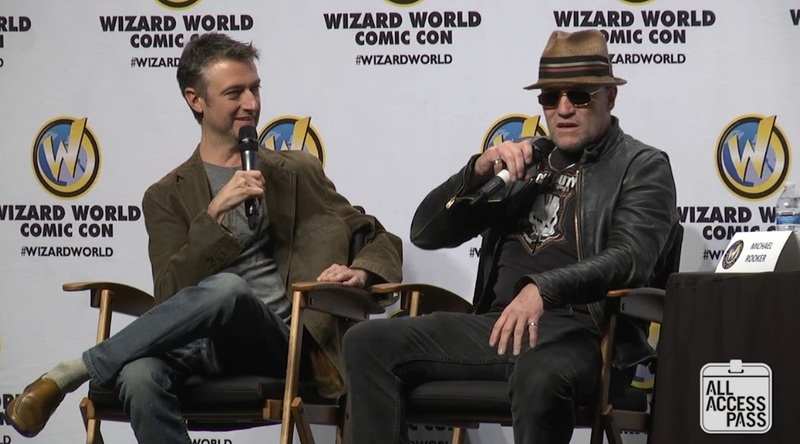 ConTV at Wizard World New Orleans – meet the Ravagers! Extended promo with new footage set to the song “Lead Me Home” by Jamie N Commons.